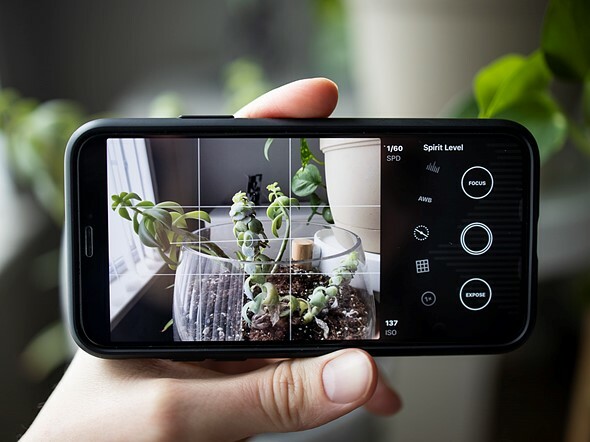 Obscura 2, an iOS camera app developed by Ben McCarthy, has released an update that adds a histogram visualizer, iPad keyboard shortcuts, a redesigned image viewer and more. The most obvious change in the updated is the new image viewer interface. Now, the various settings, controls and filters are organized into card-style dialogs within the interface. While this does take up more real estate for each setting, it provides a cleaner look and helps to compartmentalize the various settings. Overall, it's a solid update with a cleaner UI and a number of functional improvements. Obscura 2 is available on the iOS App Store for $4. 99.